> Fielded online in May/June 2015. 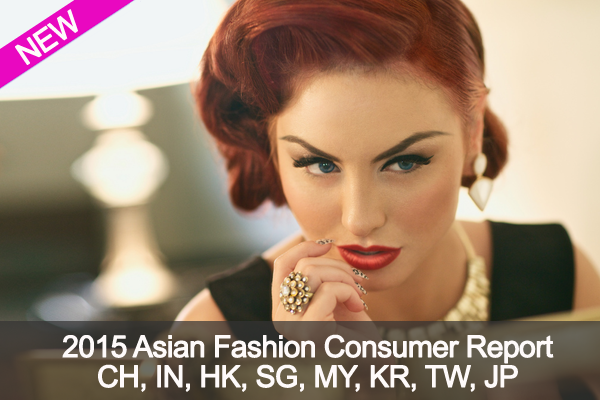 > Covers eight Asian markets: China, India, Hong Kong, Singapore, Malaysia, South Korea, Taiwan and Japan. > In each market, we surveyed a total of 350+ respondents. All of the respondents were defined as affluent with annual household incomes as per the table below.